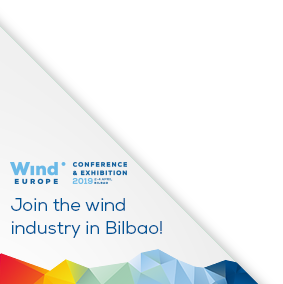 Europe’s draft National Energy and Climate Plans are insufficient to deliver the EU’s 32% renewables target for 2030, according to analysis released today by WindEurope at its annual event in Bilbao. The analysis shows that some EU countries are pledging to deploy good volumes of wind in their Plans. But the Plans are badly lacking in the detailed policy measures that will deliver these pledges – which means the pledges are not meaningful. European countries agreed last year to draw up National Energy & Climate Plans to ensure Europe delivers on its climate and energy targets. WindEurope’s analysis rates every country either insufficient or poor for the policy measures outlined in the draft Plans. The news comes as European energy ministers meet today in Romania at the Informal Energy Council to discuss the Plans. Most of the draft Plans give no long-term visibility on renewable energy auctions, doing little to support investment certainty. Only Germany provides an auction schedule to 2030. 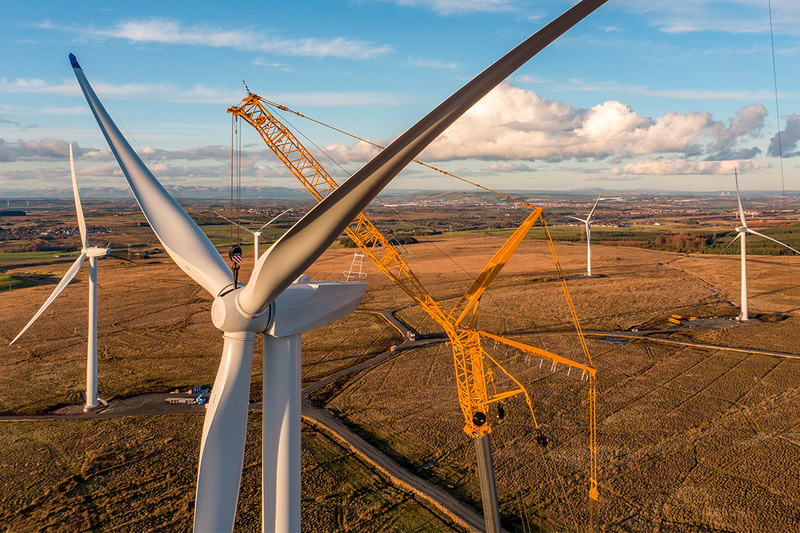 Nor does any country commit to simplifying rules on planning and permitting, such as common sense restrictions on distance or wind turbine tip height. This is key, as getting a permit for new wind farms is becoming more difficult and more expensive in many parts of Europe. The National Plans are supposed to detail not only new renewables capacity but also what countries will do with renewables that come to the end of their operational life between now and 2030. For wind the latter is up to 60 GW. But no country provides policies to deal with this. And only six countries even recognise the issue (Belgium, Denmark, France, Germany, Italy and Spain). Another issue the Plans need to address is how to get more renewables into heating and transport. This is essential for the decarbonisation of energy, because it’s in heating and transport where 3/4 of energy gets consumed. But the draft Plans provide few detailed proposals or measures for electrifying heating and transport. No European country has planned to simplify corporate renewable Power Purchase Agreements (PPAs), which is explicitly mandated in the Renewable Energy Directive. WindEurope CEO Giles Dickson said: “Europe has a clear target: 32% renewable energy by 2030. Each country has now drafted a National Plan saying how they’ll contribute to this. But none of the Plans properly spell out the policy measures by which countries will deliver on the objectives they outline. “National Governments need to fill these big gaps. Otherwise the Plans won’t be meaningful. When are the renewables auctions happening? How much are you auctioning? How are you going to make it easier to get permits for wind farms? What are you doing to electrify heating and transport? And what’s your plan for your renewables that come to the end of their life between now and 2030?